Another awesome little frame from Rakon the leaders of CNC upgrades. Priced to clear, get one while you still can at the lowest price ever. – Material: Delrin, 3K Pure Carbon Fiber and Aluminum alloy. 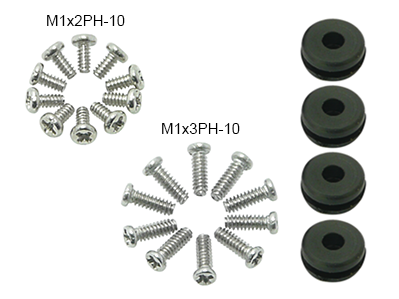 – Screws: Steel and Stainless Steel. – Can setup with bigger battery. – Optimized for weight and durability. – Use with 6mm Brushed Motors. – Use for Blade Inductrix/FPV. 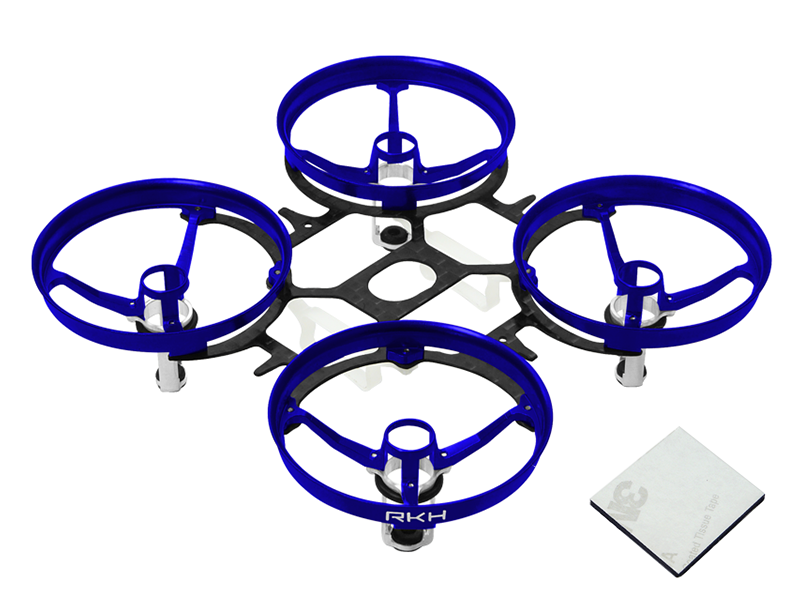 – The Blade Nano QX, QX 2 and Inductrix Flight Control Board. – The BeeBrain V.1 Flight Control Board. – The ACROWHOOP Mini Flight Control Board. – The Eachine Beecore F3_EVO_Brushed ACRO Flight Control Board. – Stock Plastic: 3.21(g) = 0.11(oz). – CNC Delrin, Carbon and Aluminum: 4.21(g) = 0.15(oz). 1 x CNC Delrin and Carbon Upgrade Kit (included hardware).